911uk.com - Porsche Forum : View topic - Retrofit AUX/USB/iPod connections to a 997.2? 911uk.com Forum Index > 997 (2004 - 2012) > Retrofit AUX/USB/iPod connections to a 997.2? 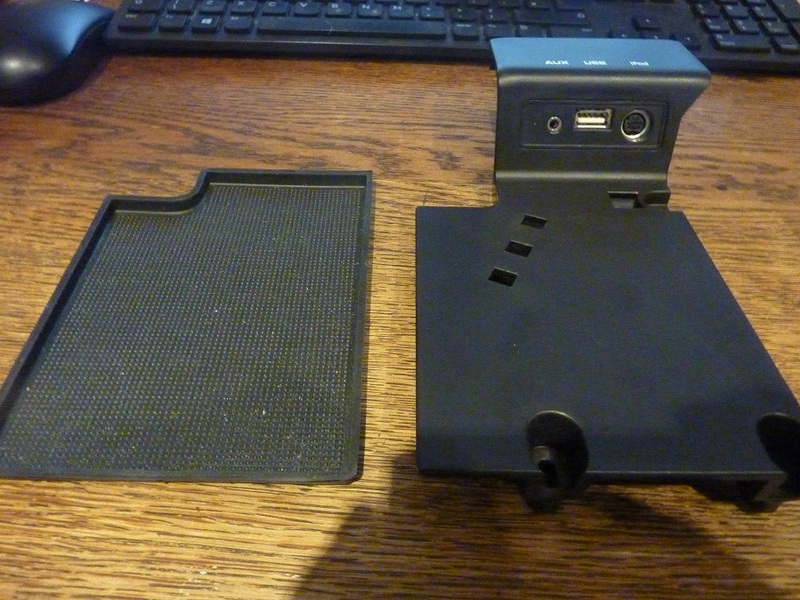 Posted: Fri Mar 22, 2019 2:58 pm Post subject: Retrofit AUX/USB/iPod connections to a 997.2? My 2008 997.2 has PCM 3.0 however there are no ports present in the center console (just a cheap looking coin holder and 12V outlet). In preparation for road trip season I'd like to get some kind of connectivity set up to play music from my phone/iPod. Is it possible to retrofit the AUX/USB/iPod connections and cable them into my existing head unit? I had an OPC quote me £1.080 to retro fit the Aux/iPod/USB armrest option in a 997.2. 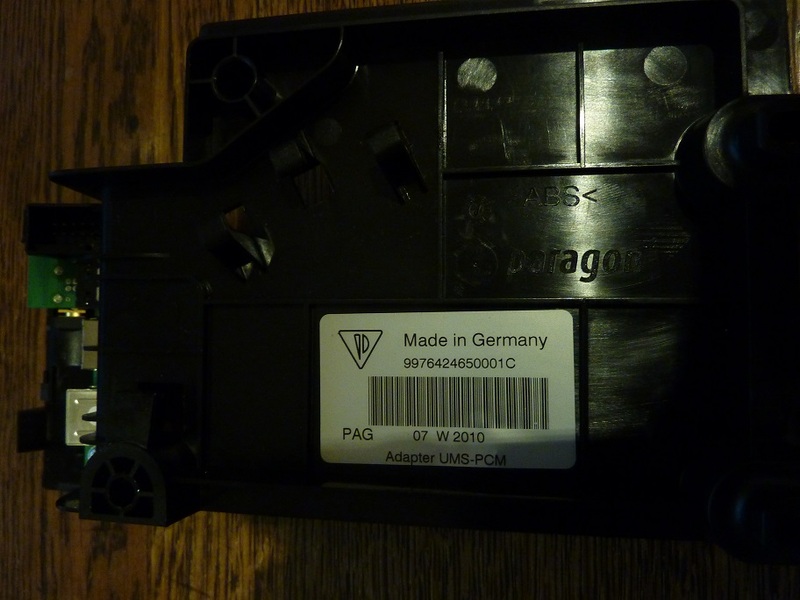 The part number is 997.044.902.34. I actually have a 997.1 TT so I ended up needing a different part, which incidentally is part 997.044.901.70 and costs £553 fitted. Being a 997.1 part it had less functionality. These prices were quoted by an OPC last week and included a PCGB 10% discount. I’ve got the USB/IPod connector fitted in the centre consul but can’t get it to work with the PCM3. Do you need a separate connector (trying to use Spotify on iPhone 6). Or is the problem the software version I’m still on 1.41!!!!!! I happen to have one on the shelf in the garage bought a couple of years ago (used not new), thought it would be suitable for the Gen 1. Its not the whole kit - there must be a special cable to run between this unit and the PCM3 unit. I found it was actually quite a bit cheaper to buy all the parts separately rather than in kit form, although that was quite few years ago now. As this is an official Porsche retrofit kit, there is a TSB that gives detailed instructions on how to fit, I have copy I can email to you if you PM me with your email address. One further thing that will be needed is a hook up with PIWIS to enable the USB connection.